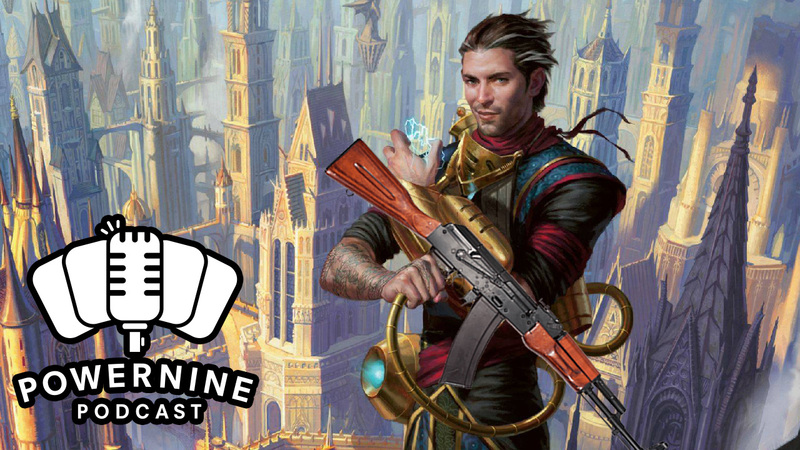 Episode 75: Izzet a Machine Gun? We couldn’t have asked for a more exciting Pro Tour. Zombies!, delirium, CoCo, and my new favourite Izzet Machine Gun. What will you bring to Game Day this weekend? 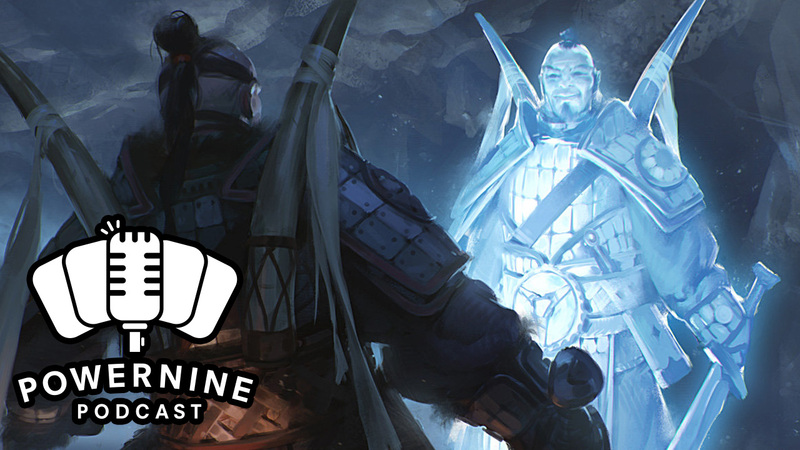 Author powerninepodcastPosted on August 10, 2016 Format AudioCategories gameplay, magic the gathering, mtg, mtg finance, podcast, pro tour, tournament reportLeave a comment on Episode 75: Izzet a Machine Gun? 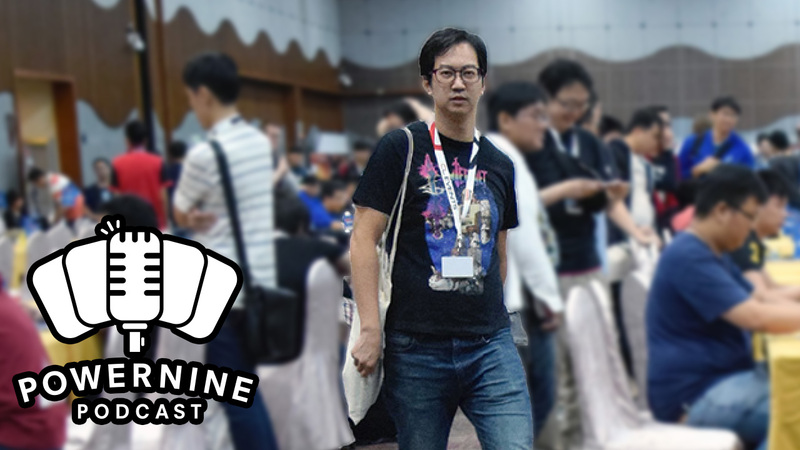 This week, we have a special guest with us, one of Hong Kong’s most notable pro players, Lee Shi Tian. We sit down with him to analyse everything that happened in this week’s Pro Tour Dragons of Tarkir from the decks, to the drama and all the reactions. Lee also shares his thoughts on the current scene and which creature he wants as a pet! Episode 16: What The Deck? Dragons of Tarkir just released and we’re seeing some new cards being played in a tournament in the same weekend! Where do they even get these cards? We run through the new cards that are being played and those that we hope to see in the future. Also, we look at the 15 decks that Saito Tomoharu built to feature new cards and new mechanics. Author powerninepodcastPosted on April 4, 2015 Format AudioCategories dragons of tarkir, mtg, podcast, tournament reportTags dragons of tarkir, magic, mtg, saito, scg invitationalLeave a comment on Episode 16: What The Deck?